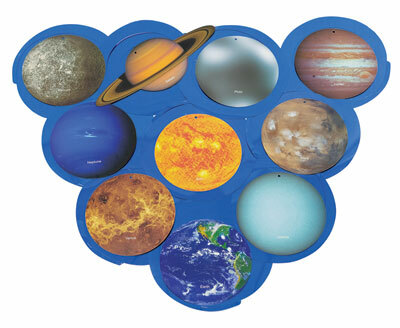 These hangable, whimsical outerspace whirls add extra fun to your VBS. Each 3"–10" cutout is on a 20" spiral. Paper. 5 whirls.